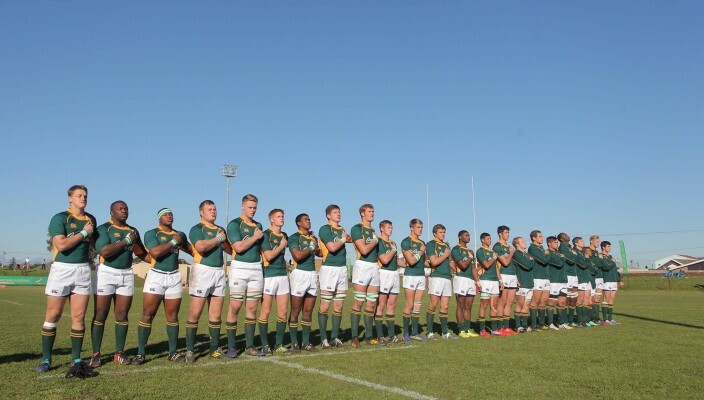 The SA Schools team on Tuesday held their nerve in tight tussle against France at a cold and wet Outeniqua Park in George to secure a 17-13 victory and back-to-back wins in the International Under-18 Series. 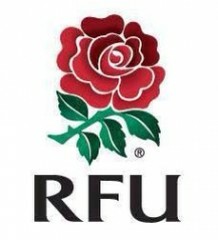 But while the players will be pleased with the victory, hard work lies ahead in the lineouts and scrums to complete the series unbeaten, as those areas cost them dearly. The team started off with a bang as left wing Duhan van der Merwe scored a stunning try in the first minute after finding space on the outside from a skip pass, to hand the hosts an encouraging 7-0 lead. This served as an early wake-up call for France, who did well to apply pressure on the SA forwards. But the home team’s defence held, resulting in a few tight exchanges. France, however, capitalised on the pressure they applied, despite battling to breach the team’s defensive line, with flyhalf Lucas Meret slotting over a drop-goal in the 12th minute to open up the scoring for his team. The home team again showed how dangerous they could be with lock RG Snyman gathering a pass at pace after breaking through the defence, but the pass by Abongile Nonkontwana was forward, which denied them an invaluable opportunity to extend their lead. France, however, struck back by stringing together phases and working their way back into SA’s 22, and again walked away with points from a penalty by Francois Fontaine to close the gap to 7-6. With both teams giving everything SA defended like demons to shut France out and withstood the pressure in the set pieces. They balanced this with innovation on attack, but errors at crucial times in the lineouts and handling errors due to the wet ball, cost them a few point-scoring chances. Unfortunately for the team Dewald Human missed penalty which could have put them ahead on the scoreboard. They were denied another opportunity to cross the tryline in the dying minutes of the first half after right wing Leolin Zass was tackled into touch two metres out. It seemed the nerves had settled in the SA camp in the second half as the team dominated possession and field position, which put them on the front foot. SA were awarded a penalty early in the half, but opted to kick for touch and take the lineout rather than kicking for posts. But their lineout woes continued, resulting in a turnover for France. With the teams closely matched in terms of forward power and skill on attack, they both opted to kick for field position in the second half to increase their chances of scoring. 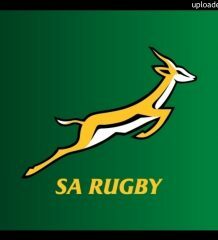 SA’s determination and ability to stick to the game plan, however, earned them the rewards in the third quarter as a clever grubber kick by Zass and numbers at the ruck earned them a breakdown penalty for France holding on, which Human slotted over to extend their lead to 10-6 with 19 minutes to go. This lead was stretched to nine points in the 20th minute as the team made the most of a penalty by kicking for touch and stretching France out wide to pave the way for Van der Merwe’s second try. France, however, refused to give up and forced their way into SA’s red zone after stringing together phases on attack. Fontaine gathered the ball and broke through two defenders to score their first try, which he converted, to close the gap to 17-13 with four minutes to go. But SA withstood the pressure despite France being awarded a penalty on the stroke of fulltime to seal the narrow victory. 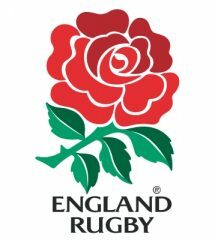 In the earlier matches, a last-minute try by England earned them a hard-fought 17-15 victory against Wales, while Italy defeated the SWD Eagles Under-18 team 55-3. SA Schools 17 (7) – Tries: Duhan van der Merwe (2). Conversions: Dewald Human (2). Penalty: Dewald Human. France 13 (6) – Try: Francois Fontaine. Conversion: Francois Fontaine. Drop Goal: Lucas Meret. Penalty: Francois Fontaine.